Bauer’s Intelligent Transportation operates commuter programs for some of the most successful and popular companies in the world. I talked about employee benefits in our blog last week. There are also many employer benefits to our program. As employers, we can change how we do business, reach our customers and change our infrastructure to pave the way for a greener tomorrow. From reducing traffic congestion in our communities, to converting more employees from drivers into mass transit riders, commuter benefits can be a simple way for your company to take an environmentally and fiscally friendly step forward. Furthermore, it shows your employees that their company is doing its part to help save the environment. Our corporate commuter programs give your company a competitive edge over its competition by being at the forefront of corporate responsibility and employee benefits. They show the general public as well as the business world that your company takes environmental issues seriously, while offering a very eco-friendly and luxurious alternative to public transportation. There are also many tax benefits available. For example, Section 132 (f) of federal tax law allows employees to reduce their commuting costs by up to 40%, while helping employers save 10% or more on payroll taxes. For more information you visit our companion website, Saving The Earth One Mile at a Time and you can calculate your employee’s carbon footprint below. Bauer’s commuter programs offer solutions to assist employees to get to and from work in ways that cut air pollution. Our unique commuter programs help improve public health, while reducing expenses and global warming pollution. Commuter benefits are plentiful as employers increasingly focus on the environment, enhancing workplace productivity, and supporting employees with their cost of commuting. We also offer centralized park and ride commute options to ease the commuting transition. We look forward to working with your company to help figure out the perfect commuter plan. 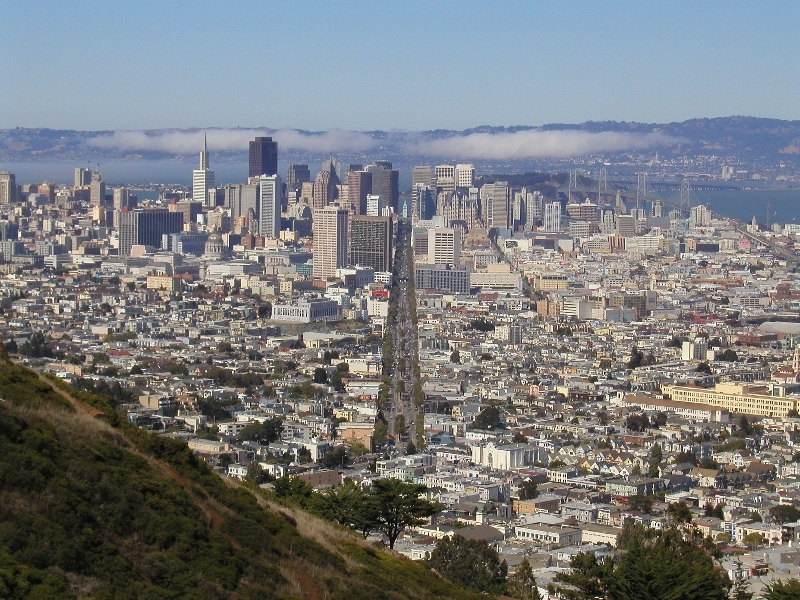 We focus on Silicon Valley, San Francisco and the entire Bay Area commuter transportation solutions, but are available wherever commuter choice programs are requested. 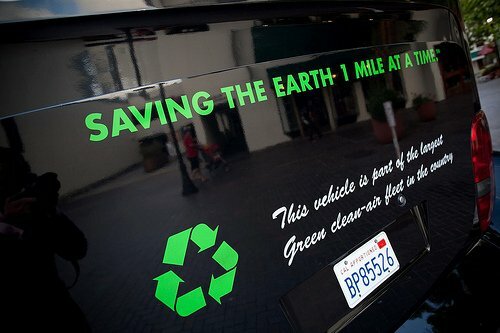 Bauer’s commitment is to lead by example, moving over 5,000 people every day with over 97% of the miles being green. You can call our sales department at 1-800-546-6688, we’ll be happy to discuss a Corporate Green Solutions programs featuring our fleet of wi-fi equipped Eco-Friendly buses, shuttles and hybrid luxury cars. This entry was posted in Uncategorized and tagged Bay Area Bus, Bay Area Commuter, Bay Area Commuter Bus, Bay Area Commuter Transportation, Bay Area Shuttle, Bay Area Transportation, Bus, commuter, Eco-Friendly, Eco-Friendly Commuter, Eco-Friendly Transportation, Event Transportation, Green, Green Commuter, Green Transportation, Napa, San Francisco, San Francisco Bus, san francisco commuter, San Francisco Commuter Bus, San Francisco Commuter Transportation, San Francisco Shuttle, San Francisco Shuttle Bus, San Francisco Transportation, Shuttle, Silicon Valley, Silicon Valley Bus, Silicon Valley Commuter Bus, Silicon Valley Commuter Transportation, Silicon Valley Shuttle, transportation. Bookmark the permalink.